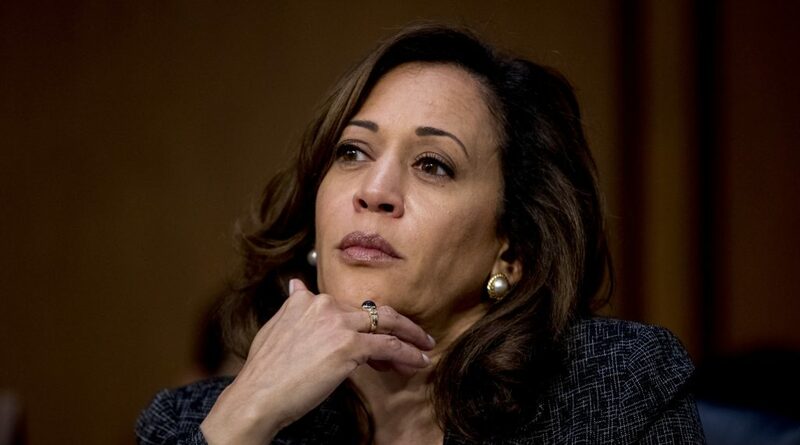 L.A. Focus is reporting that California’s Democratic Senator Kamala Harris is calling for the resignation of Homeland Security Secretary Kirstjen Nielsen over the Trump Administration’s policies that led to migrant children being separated from their families at the border. “The government should be in the business of keeping families together, not tearing them apart,” said Harris in a lengthy statement on Twitter. I’m calling on Kirstjen Nielsen to resign as Secretary of Homeland Security. Under her watch, our government has committed human rights abuses by breaking up families along the southern border. And she has failed to be accountable to and transparent with the American people. Trump’s executive order does not fix this crisis. It gives no solution for the thousands of children who have been torn away from their families and remain separated. Harris has previously criticized the separation of undocumented children from their parents, calling it “human rights abuse” — and has frequently and famously butted heads with Nielsen and her predecessor John Kelly. Monday’s statement marks the first time the Democratic senator has called for the DHS secretary’s resignation.